Fuji App Connections issues- help! Hi all, please help if you’ve had a similar issue. 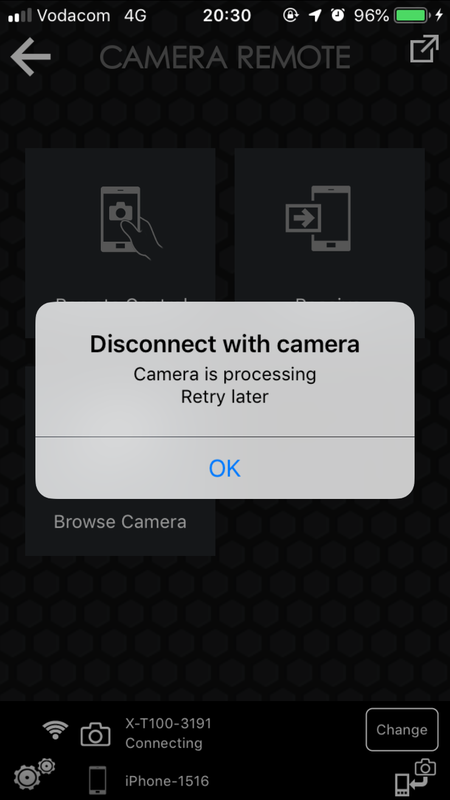 When I use the app it tells me that I must disconnect my camera because it is processing and I must retry later. I’m using an X-T100 and have used other Fuji cameras in the past and have never had this issue? 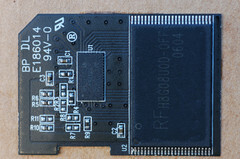 Please help if you can- not sure what more to do as have tried reconnecting my phone to the camera and everything.